A Mountain’s Eyebrow – James A. Doyle, Ph.D.
A Christmas week blog post on Now at the Met. Happy Easter from Aztec deity Ehecatl-Quetzalcoatl! The All-T'oqapu Tunic (detail). Inka, AD 1450-1534. Camelid fiber and cotton. 😬 Taíno shell mask pendant, 10th-15th c. Puerto Rico. 😁 A drawer full of smiles. 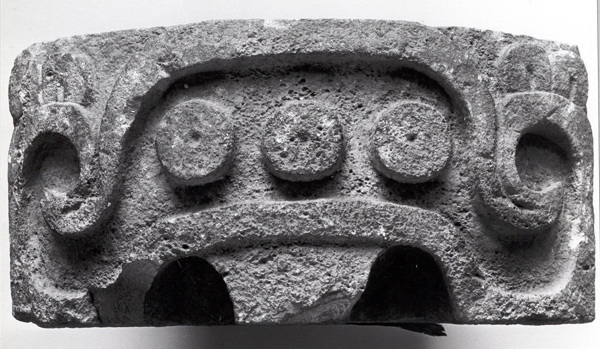 Remojadas style, Veracruz, 7th-8th century.